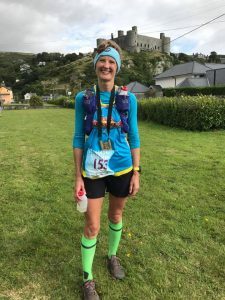 The 2017 Run to the Castle Ultra organised by How Hard Can It Be Events took place yesterday, a 40 mile run from Aberdyfi up the coastal path to Harlech Castle. The race was won by Julian Ayres in 6:51 for the second year in a row. Robert Treadwell was second and Sean Rice was third. Jacqui Gears won the womens race in 7:40. Elaine Dean was second and Claire Bishop was third. There were 47 starters and 41 finishers. The next edition of the race takes place December the 9th as the 9bar Winter Run to the Castle. 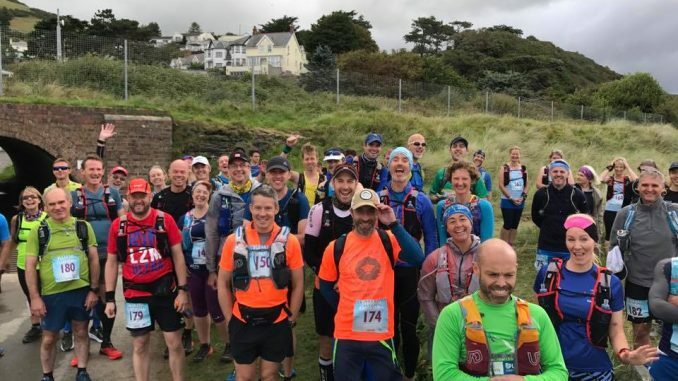 I believe ultrarunning can be and is for many people a transformative experience. I hope to inspire and encourage runners from all levels of abilities to stretch themselves and discover what they truly are capable of achieving in the running world.